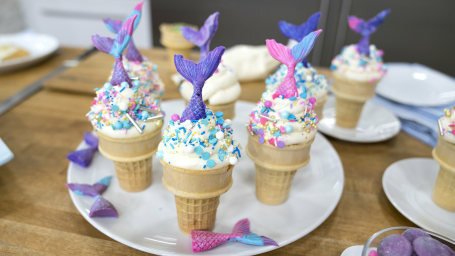 Turn fresh summer blueberries into kid-friendly treats with homemade pastry tarts and mermaid cupcake cones. 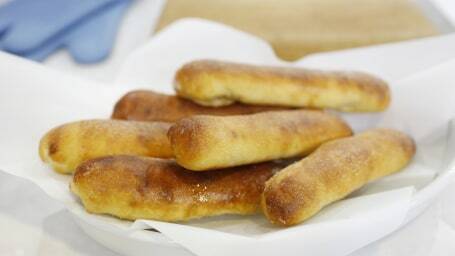 Can't get enough of Olive Garden's salad with creamy Italian dressing and garlic breadsticks? Make them tonight with these easy recipes. 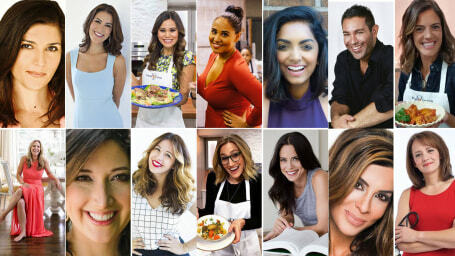 Introducing the TODAY Tastemakers: Our team of lifestyle gurus is here to help! We are thrilled to introduce the TODAY Tastemakers, lifestyle gurus bringing the best of style, home, food, wellness and parenting to you. 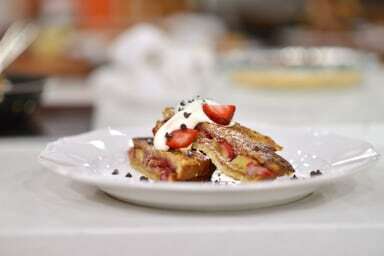 Brandi Milloy stays on the pulse of what's hot in food, and we love what she's cooking up! Meet this TODAY Tastemaker.